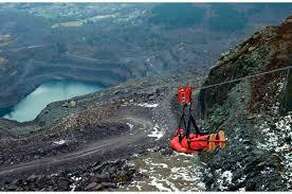 Zip World Velocity is the fastest zip wire in the world and the longest in Europe.
" The closest thing to flying" Fly over a massive quarry for a mile at speeds up to 100mph. 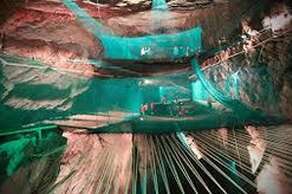 There are actually zip lines in 3 locations - Velocity is in Bethesda ( 20 minutes from The Courthouse) Titan ( a 3-line zip) in Blaenau Ffestiniog ( 15 minutes from The Courthouse) and even an underground zip line at Bounce Below - also at Blaenau Ffestiniog. Zip World Fforest- a family oriented adventure playground in the tree tops with it's new " Forest Coaster" ride is just across the valley from The Courthouse about 20 minutes walk. Set in a peaceful location in the lovely village of Betws y coed in the Snowdonia National Park, The Courthouse is a perfect location from which to explore the amazing and numerous attractions of this spectacular area. Foremoast among these are of course the mountains of Snowdonia with the highest mountain in England &Wales - Mount Snowdon - just 15 minuted drive away. 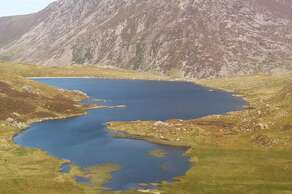 There are many other majestic peaks to explore including Treyfan, Glyder Fach, The Devil's Kitchen, Moel Siabod, and the whole Carneddau range. The Courthouse and the village of Betws y coed are surropunded by the Gwydyr Forest - a walker's paradise with a network of trails through the hills and woods, around the lakes and along the river valleys easily accessible without having to drive anywhere. There are spectacular waterfalls to see including the famouse Swallow Falls just 2 miles away. 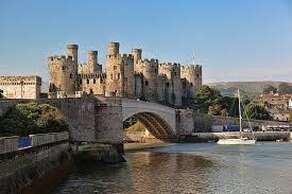 The area is well known for its steam railways, with the Ffestiniog Railway, Snowdon Mountain Railway, and Welsh Highland Railway all within easy reach. 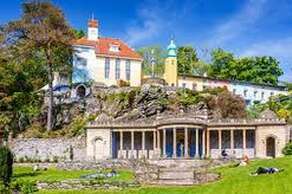 A popular local attraction is the Italianate village of Portmeirion. As the adventure sports capital of Britain, Snowdonia boasts an eviable range of opportunities from the famous Marin mountain bike trail to the newest of all - Surf Snowdonia - the first artificial surf lagoon in the country. 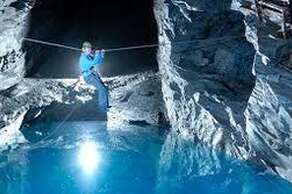 The longest Zip Wire in Europe is also close by. For guests who like to relax, The Courthouse is an excellent base for exploring the stunning scenery of Snowdonia National Park and the rest of North Wales. 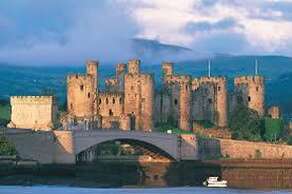 Enjoy the beautiful lakes and mountains of Snowdonia, or the coastline and beaches of the Lleyn Peninsula and Anglesey. 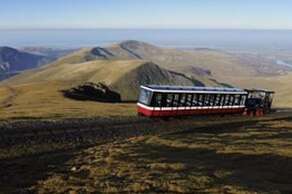 A magical combination of spectacular landscape and historic steam railway. Probably the most famous heritage steam railway in Britain, it travels from Blaenau Ffestiniog to Porthmadog and back. A 75 minute journey on an historic steam train from 150 years ago. dominating the town of Caernarfon. 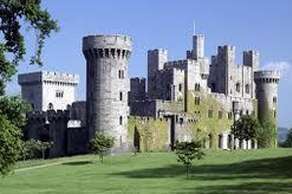 Built by King Edward 1 in 1283 this is now a UNESCO World Heritage Site. Spend a day exploring this totally unique village and it's beaches, forest trails , shops and cafes. 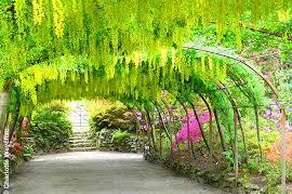 Close to the port town of Porthmadoc it is a 40 minute drive from The Courthouse.